The sight of over-ripe bananas on my kitchen counter always makes me want to make banana bread. Sadly, I don’t always follow through with it. In those cases, it is most definitely not the thought that counts. Recently, however, I decided enough was enough and ventured into the kitchen with this recipe in hand. I have a tremendous weak spot for cream cheese, and the thought of adding it to banana bread was more than enough to motivate me. I think it may be safe to say that this is my favorite banana bread that I’ve ever made. Maybe it’s the cream cheese. Maybe it’s the cinnamon crumb topping. Either way, it is even better than I had hoped. This recipe makes two loaves, so I sent Quinn off to work with one in tow to share with his co-workers. I got word of its disappearance within the first couple of hours. And, I’m glad to say I was not alone in the proclaiming of this as the best banana bread ever! 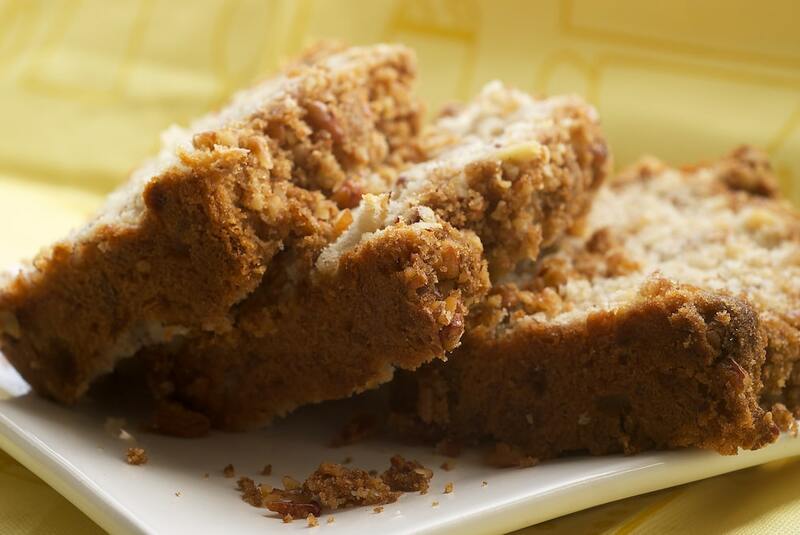 Cream Cheese Banana Nut Bread may very well be your new favorite banana bread! Preheat oven to 350°F. Grease and flour two 8″x 4″ loaf pans. Combine the flour, baking powder, baking soda, and salt. Set aside. Using an electric mixer on medium speed, beat together the butter and cream cheese until creamy. Gradually add the sugar, mixing until light and fluffy. Add the eggs, 1 at a time, mixing just until blended. Gradually add the flour mixture to the butter mixture, beating at low speed until blended. Stir in the bananas, pecans, and vanilla extract. Divide the batter evenly and spoon into prepared loaf pans. Combine all the topping ingredients in a small bowl. Sprinkle evenly over batter in both loaf pans. Bake for 1 hour, or until a wooden pick inserted in the center comes out clean. If necessary, cover the pans loosely with aluminum foil for the last 15 minutes to prevent excess browning. Cool the bread in pans on wire racks for 10 minutes. Remove from pans to wire racks to cool completely. Oh my gosh. Cream cheese AND a cinnamon crumb topping? This looks incredible!!! That crumble top – oh. my. goodness. This look scrumptious. Wow! This is going to make a perfect dessert to bake, pair, and eat with my Rosato sparkling wine. Yummy! That looks wonderful! I may have to try that. So moist and delicious. YUM! I am willing my bananas to ripen right now as I type this! This looks so delicious and moist. I really can’t wait to use up my ripe bananas and the cinnamon topping sounds AMAZING! I have the same issue with bananas – somehow I never get through them before they get too ripe for me to eat them (once they start to turn brown, I won’t touch them until they’ve reached the bake-able stage). I would end up throwing them out if I wasn’t motivated enough for banana bread – until recently I started freezing them. Just peel them, wrap them, and put them in the freezer and they’re good as new for your future banana bread! 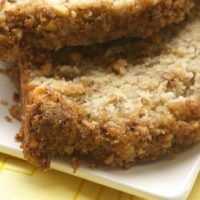 Even though I have my “go-to” banana bread recipe, I think I’ll try this recipe out – I have some cream cheese I have to work through in the fridge, and ripe bananas on the counter! Where can I find the recipe??? Banana bread. A personal favourite! I love banana bread, and I always have a few bananas in my freezer ready to go. As for saving ripe bananas, I just stick them in the freezer – I don’t bother to peel them or put them in a bag or anything. When you use them just defrost them (either by sitting at room temperature for awhile, or as I do, stick them in the microwave for a minute) and they peel easy. I wonder though how much the cream cheese comes through in the bread. I find sometimes, depending on the recipe, that you can’t really taste it, but that definitely wouldn’t stop me from try this, it looks so delicious. I LOVE banana bread, and can’t wait to throw in some cream cheese with it. This is delicious!! Whenever I have over-ripe bananas I want to make some banana bread but I end up chunking them instead. This time I had no excuse, cream cheese and banana nut bread… Umm YES! And it was a hit with everyone, my husband and my 4 yr old can’t stop eating it, a good friend said it was better than birthday cake( I gave her some on her bday). My husband said this is the BEST bread he’s eaten ever! 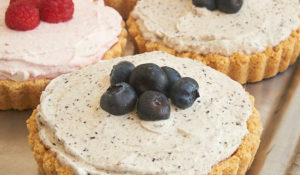 Thank you for sharing this recipe, and just want to say I love this blog it’s my go to for dessert recipes! 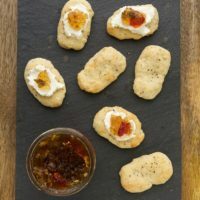 I found this recipe in Southern Living a few years ago. Every time I make it everyone really likes it. The main thing for me is that it doesn’t have oil in it. I know oil makes quick breads “moist” but to me they sometimes have a greasy quality. This looks amazing! I’ve made so many different banana breads but this is a new one to me! can’t wait to try it! 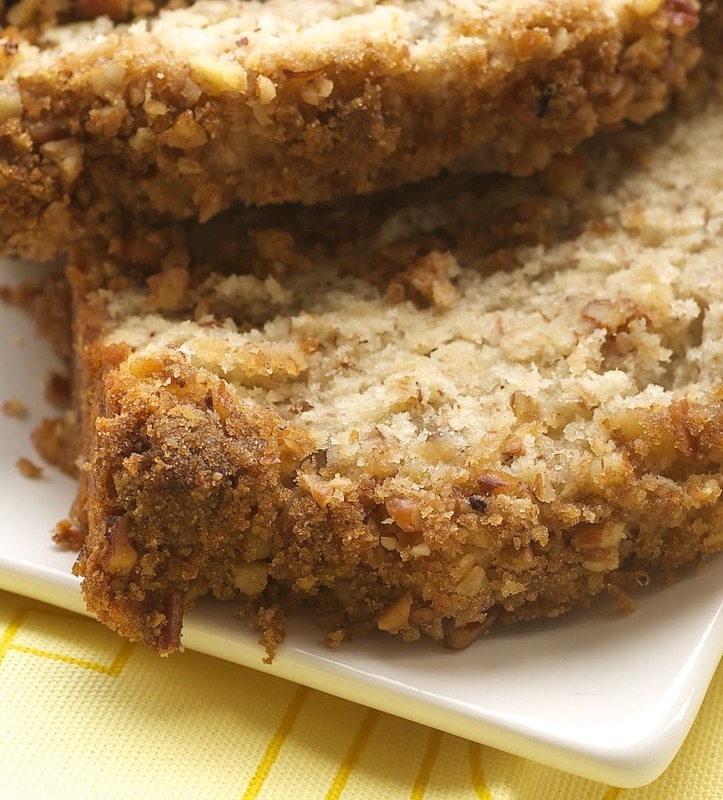 MMMM this is a great recipe for a new twist on banana bread! DELISH! Just to say, I just found your blog, and I browsed through quite a few entries, and wow! So many salted-caramel or salted-chocolate (or both!) recipes! I’m in heaven! This looks so great! I love banana bread and have never tried it with cream cheese. Yum. Thanks for sharing. I’ll use that tip on putting the bananas in refrigerator. We’re always using banana’s to make banana pudding! This is something I see making more often though.There is nothing like banana nut bread. I am a banana lover, I haven’t been here in a wile but I see nothing’s changed. You guys still give me good ideas to implement. I have made Banana Bread a couple of times but never tried the one with cream cheese but it sound something of my taste as i am also a great fan of cream cheese. 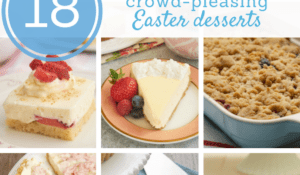 Anything involving cream cheese or a crumb topping and I am there. Looks so yummy! Just discovered your blog, looks so delicious and I expect I will be twenty pounds heavier in the next month as a result. Thanks a lot. Made this Thurday – it was gone by Friday. Delicious and I will be replacing my old recipe with this one. Thanks for sharing! nice bread… I should try this one ! 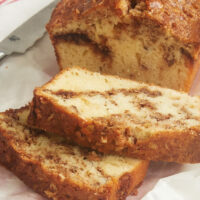 This cream cheese banana nut bread looks great. Thanks for the wonderful photos. WOW! this sounds delicious. I’m loving the topping for sure. Cream cheese, cinnamon, and bananas are three of my favorite foods! I cannot imagine how wonderful they would be all together. I will definitely have to try out this recipe. I am just afraid that if I do, I will never be able to eat regular banana bread again! WOW 3/4 CUP BUTTER PLUS 8 oz CREAM CHEESE? I’LL NOT BE MAKING THIS! This recipe makes 2 loaves. I hope you’ll change your mind because its really very good. I have made this twice…not an intimidating feat at all. It is so good and freezes well which is great since it will make two loaves. Wonderful recipe! That sure does look lovely and moist – must be the gorgeous cream cheese. I have the same intentions when I have overripe bananas. If I don’t have the urge to bake banana bread or banana muffins, I feeze the bananas and make a homemade smoothie. (Just add the frozen banana to some milk and a dash of cinnamon) – yummo. Just made the recipe in mini loaves for Thanksgiving. They came out perfectly!!! They are so moist with a buttery fine crumb. 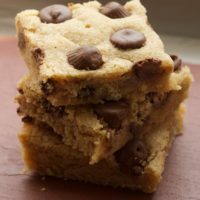 This recipe is a departure for me as I tend to prefer oil-based baked goods; consider me converted! And the cream cheese is brilliant. I also toasted the pecans before adding them to the batter and that definitely enhanced their flavor. This recipe is a keeper. What temperature and for how long with mini loaf pan? Hi, Sunny. I’ve not made these as mini loaves, but I’d try reducing the baking time by about a quarter. You may not need to change the temperature. Sooo good! I just made this last night, and the hubby and I have declared it ‘the best banana bread recipe EVER.’ Thanks for sharing! Made it finally, and LOVE it! Thank you for the recipe! 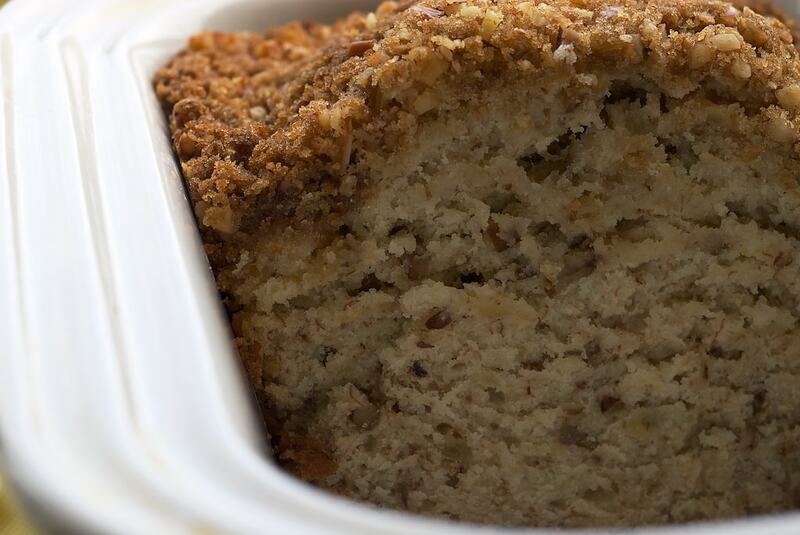 Thank you for this recipe….I have been in search for the perfect banana bread recipe and this is it. I made it a few weeks ago and then as I was looking at the counter today the very ripe bananas were sreaming at me to make more bread…lol. I went to get the cream cheese and saw a White Chocolate Cream Cheese by Philidelphia and it was absoutley amazing….I highly suggest giving it a try….all the flavors of white chococlate and banana are like an explosion of oooooooyyyyy gooooooddddddnnnneessss in your mouth! Thanks. This will definitely be on my list! Pays to put some extra creaminess in the mixture. I use The Neelys’ recipe which calls for sour cream and I made it again with low-fat yogurt and the texture is great! I can eat a whole loaf myself. No shame! can i make muffins out of this batter/dough? 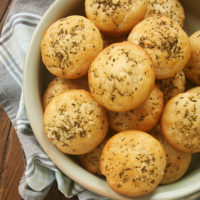 kubelick, I think this would work well as muffins. You’ll likely need to decrease the baking time. This was the best banana bread in the history of the world, I’m sure. My gosh! I don’t even LIKE bananas. I think I will request this for my birthday cake, next year. Wow!! I have this in the oven now as a bundt cake for the first time using this. It smells so good and I can’t wait to try it. Thanks so much. How was it in the bundt pan? Making this now, smellls delicious! This recipe is packed with some of my favorite ingredients. I’m sure I will love texture with the cream cheese! Sounded so good and with such rave reviews…just had to make it! It’s in the oven now and I added a few (okay, one cup!!) of chocolate chips. There are many comments here and maybe somebody already mentioned it. At the top it says Prep Time: 30 HOURS! Typo? Hopefully! I hope to copy the recipe and make it soon! Thanks for the recipe. I made this on Sunday and I got rave reviews! I was under the impression that this would be a sinfully rich and decadent banana bread but surprisingly it was light, not too sweet and had a mild banana flavour. It was a nice contrast to the pecan sugar topping which really set this apart from other recipes. Definitely a keeper! 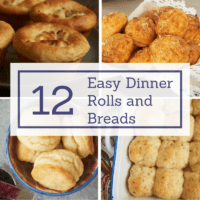 Thanks for posting this recipe, I was able to try it out and it was DELICIOUS! I just throw the very overripe bananas in the freezer in their skin. Tip: once frozen, put store them all in one jumbo plastic bag or you’re likely to find them scattered throughout the freezer in our garage. Last evening I made these (one recipe = 5 small loaves) and while loving crunchy, cinnamon streusel, the topping looked/smelled overdone after only 1/3 of the baking time. Covered with foil and finished baking. Over the years I’ve made countless banana cakes/muffins/breads. This has a lovely texture. 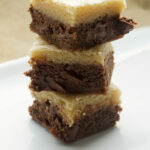 My fav of all time is a banana sheet cake as it takes far less fat and sugar than the others. Will definitely adapt this and make it in flatter pans as the cream cheese added a delightful texture. Yummy! I made this a while back and got rave reviews! Everyone loved it especially the topping. Its definitely up there as one of my best quick bread recipes! I don’t even have to make this right away and can already claim this as my favorite banana bread recipe BECAUSE of the cream cheese! Yum-o! I LOVE a good banana bread. I also eat cream cheese by the spoonful…I just discovered what I think might be my all-time favorite banana bread recipe, so I might just have to try adding cream cheese to that batter and see how it turns out! I’ve tried this recipe a couple of times and can’t seem to get the top where it looks as good as yours. I did change to 3 8×4 pans the 2nd time to help the bread bake a bit faster to avoid the over baking on the top and tented it for most of the baking time toward the end. Though the top didn’t get as brown or crumbly as the first time, it still didn’t look as delectable and moist as yours. Rather dry and crumbly. I did “cover” the first loaves with a cream cheese frosting, slightly thinned, from your Hummingbird Cake recipe and that was a big hit with the recipients but I’d still like to get this one to look and hopefully turn out as good as yours. Any suggestions? Hi, Linda. Is it possible your oven temperature is off? That’s a common problem. Are you baking in the middle of the oven? Also, are you altering the recipe in any way? If not, check the freshness of your ingredients. 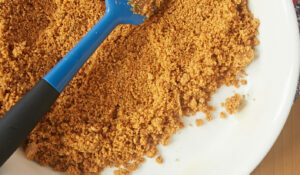 If you’re just having problems with the topping being dry, try increasing the amount of brown sugar or butter. wondering if a 1 1/2 cups will be enough? If I add 2 1/2 cups, will it ruin the cake? Bananas add liquid to the batter, so that much of an increase will definitely make a difference. I think there is plenty of flavor with the recipe as is, but I realize that’s just a preference. I just made this tonight and it was sooooooo GOOD! I will be making this again. The only thing I did different is add a 1/2 teaspoon of cinnamon to the batter and didn’t add the pecans to the topping only because I forgot and used them all in the cake but it was awesome anyway. Very disappointed in this banana bread. Not moist at all. Will not make again. Then you did something wrong bc I’ve made it twice with rave reviews. It is the best banana bread I’ve ever tasted. Now I want to make it all the time. Just pulled it out of the oven and it was smelling AMAZING as it was cooking! Family couldn’t wait for it to cool completely so it hot and DELICIOUS!! I have a bunch of smiles and “can I have some more”!! Thanks!!!! I would love to try this but will it still come out ok if I leave out the nuts? Do you need to change the ratios of anything in the recipe to balance taking out the nuts? Hi, Christina. You can omit the nuts. I wouldn’t worry about making an adjustment to the bread, but you may need to alter the streusel topping a bit. I’d start with half of the half the amount of butter and flour in the topping and then add more if needed to make it until it’s crumbly enough to sprinkle on top of the bread. I’m about to make this now…Is that salted or unsalted butter? Hi, Nisha. I always bake with unsalted butter. Have bananas waiting in the fridge for this perfect cream cheese banana bread! Will make it today to take to a baby shower! Thank you, perfect timing! I made this yesterday and we had it for breakfast this morning. WOW! So good! I normally am not crazy about banana nut bread because I usually find it rather dry, but because of the cream cheese the bread was moist, but not gooey. Plenty of banana taste, but not overwhelming. I had 4 medium bananas I had let get almost to the point they were over-ripe, so I had put them in the freezer. Pulled them out, thawed them for about 10 minutes, cut off the end of the banana and squeezed them (juice and all) into a liquid measuring cup. Perfect amount. Jennifer, your recipes are always great. 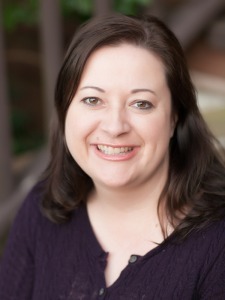 Thank you for creating your website. Hi, Jackie! This is still one of my favorite banana bread recipes. It’s just SO good! Thanks for letting me know that you enjoyed it, too. Just made this. My house smells yummy! Couldn’t wait to let them cool, (I made muffins instead of a loaf), and ate them warm. Hands down, best banana bread I’ve ever tasted! The recipe is now in my coveted recipe box. Good stuff! I’m glad it’s such a hit, Tina! What temperature and how long should I bake when using a muffin tin? Hi, Susan. I’ve not made this recipe as muffins, so I can’t give you any firsthand experience. I’d try the same temperature for about 30 minutes or 375°F for about 25 minutes. Just use your best judgement and the usual toothpick test to judge doneness. Thanks for the info on your experience baking mini versions! First time ever baking from scratch, what a Hit! My family Loved it. It was very moist & baked Pretty.😛 Sent pics to love ones and they can’t wait to sink their teeth in it. 😁 So excited, totally missed the topping, 😅 made a white glaze but still delicious. Thanx 4 sharing. Congratulations on your first foray into baking from scratch, Vanessa! I’m glad it was such a hit. I’m so glad you like the bread, Heather! It’s great to hear how versatile and forgiving it is, too. In the oven now…stay tuned! I haven’t, but I know others have frozen it successfully. I just made this. It’s so good. Definitely the best bananna bread I’ve ever had. I’ll keep this one close! That’s great to hear, Cathy! There seems to be a lot of sugar in this recipe plus the sweetness of banana. Can you cut it down by half? Hi, Ruth. Any big adjustment like that runs the risk of affecting the final result. I’ve not tried reducing the sugar that much, so I can’t say definitively how it will work. If you should try it, please let me know how it works. OMG. I just made this banana bread! I made it for my husband because he likes banana bread better than I do BUT…BUT…this recipe is wonderful! I’m so glad you liked it, Claudia! It’s still one of my favorite ways to make banana bread. I don’t ever make comments but…This banana bread is da bomb! I made the recipe for probably the 15 th time yesterday. I don’t bake in loaf pans but put all the batter in a 9×13 pan, sprinkle on topping and bake 75 minutes. Perfect every time. This time I added dried cranberries and pecans. OMGosh it’s wonderful! Thank you for this recipe! I’m so glad you like it, Susan! It’s still one of my favorites. I made this as is, and it was amazing. Next time I will add more cinnamon and make one bread. So glad you liked it, Kay! I made this for a friend, and it was the best she ever ate. This definitely a keeper. The only problem I had was getting the bread out, it stuck to the bottom in one spot. The first time I made it, it came out great, Next time I may try parchment paper. Amazing recipe! I’m glad you and your friend enjoyed it, Kay! I want to make 1 loaf. How many T of butter do I use in the bread portion? You’ll just need to half the recipe, so 6 tablespoons.